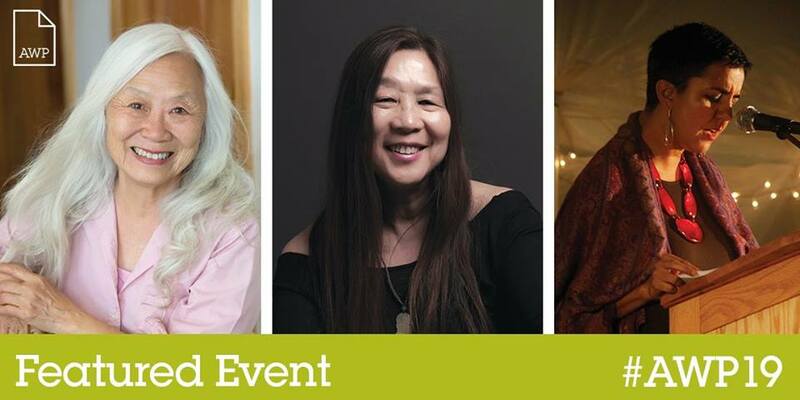 Marilyn Chin, SDSU Professor Emerita is returning for another performance at the Love Library, a part of the Spring 2019 Hugh C. Hyde Living Writers Series. 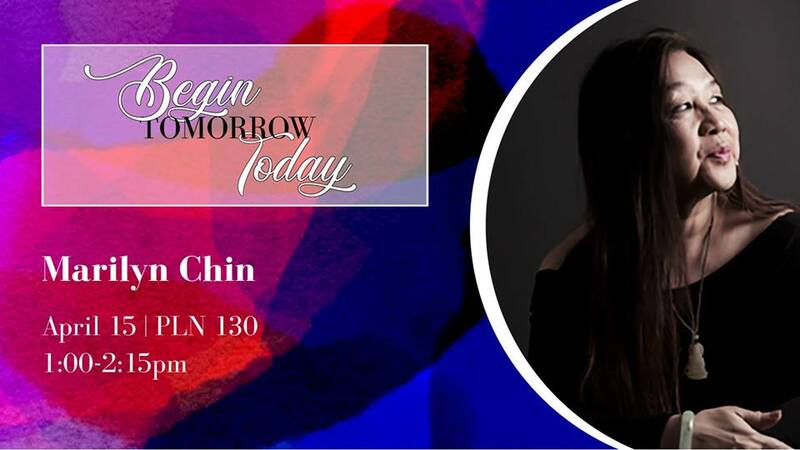 Begin Tomorrow Today: 2019 Poetry Program, held at California State University at Fullerton is hosting a reading by Marilyn Chin. 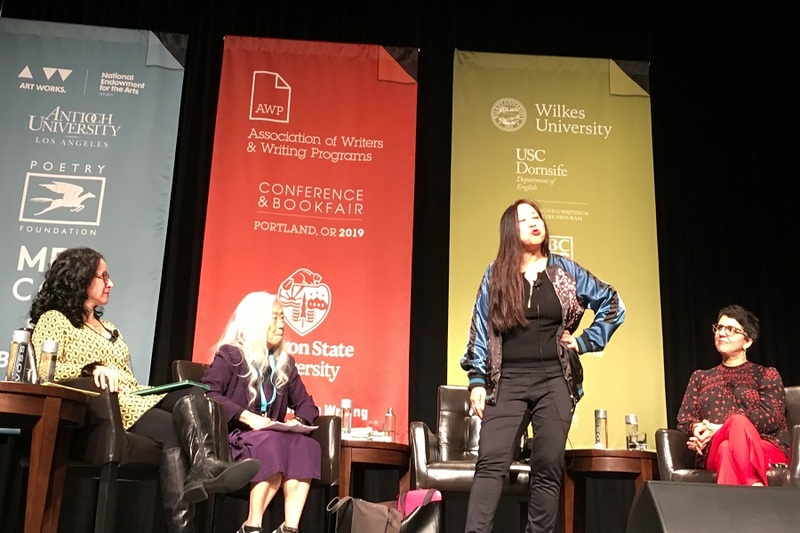 Marilyn will be reading with Maxine Hong Kingston and Carmen Gimenez Smith at the Association of Writers & Writing Programs Conference and Bookfair held this year in Portland, OR. 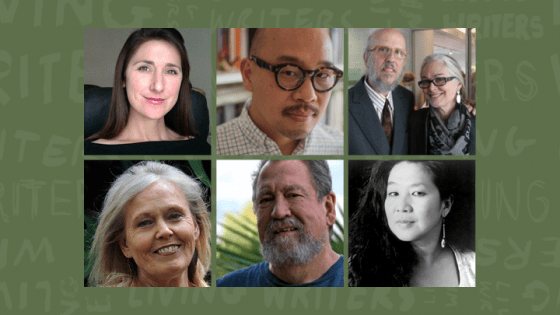 The AWP Conference brings 12,000 attendees together to discuss what matter most in contemporary literature. The reading is sponsored by Kundiman. The reading at the AWP Conference was a great success. Maxine and Marilyn gave amazing performances, loved by the entire audience.